Leasing out your home to a complete stranger, despite their great references, can sometimes come back to haunt you. Falling outs, property damage, and refusals to pay rent on time are some of the common problems that landowners in Sterling, VA are saddled with. 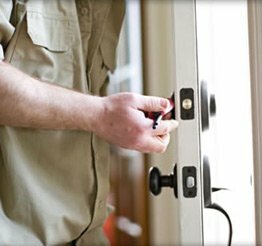 If you have rented out a residential property to a problematic tenant and want assistance with the eviction, then Sterling Locksmith Store can help! We provide a quick, affordable, and trustworthy residential eviction service to local community members. As veteran locksmiths with over 10 years of experience, we have handled a large number of eviction cases in the past and can be relied upon to provide a professional service. 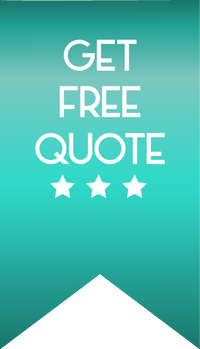 Hire our service now by dialing 703-334-0714!